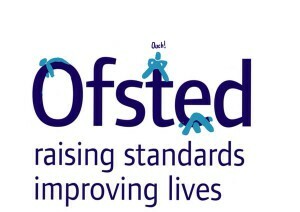 The data released by Ofsted to The Local Schools Network confirms the picture that has been emerging for a while now. 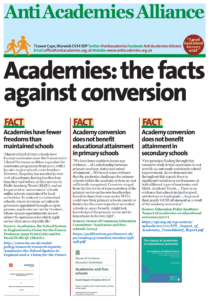 Conversion to academy status is not the best way to ensure school improvement. The AAA has long campaigned on this. Nicky Morgan’s arguments about rigour have proven to be baseless. 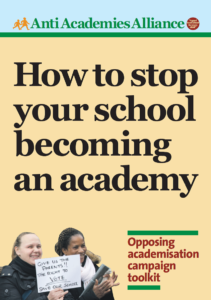 The government needs to look very seriously at its future programme of academisation. Why continue with something that does not work? 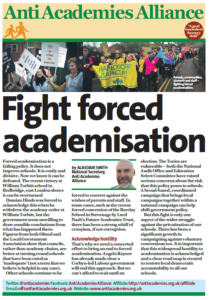 Lucy Powell and the Labour Party need to clearly state that they will reverse this harmful academies programme.